Ronda Rousey addresses the rumors of her leaving the WWE after WrestleMania. 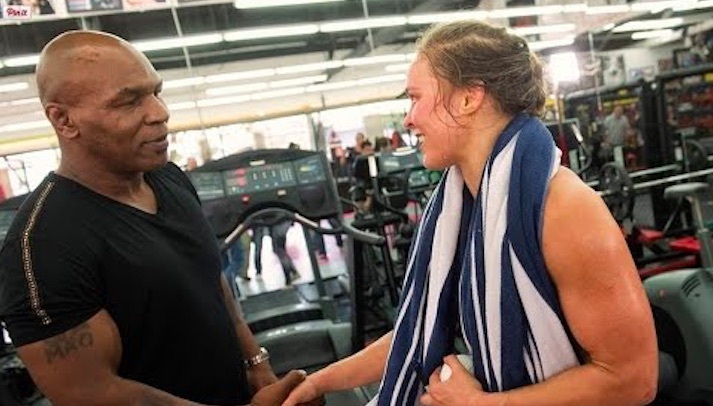 Ronda Rousey has trained at some of the best gyms in the world, but she admitted that the WWE Performance Center is one of the best facilities she’s seen. 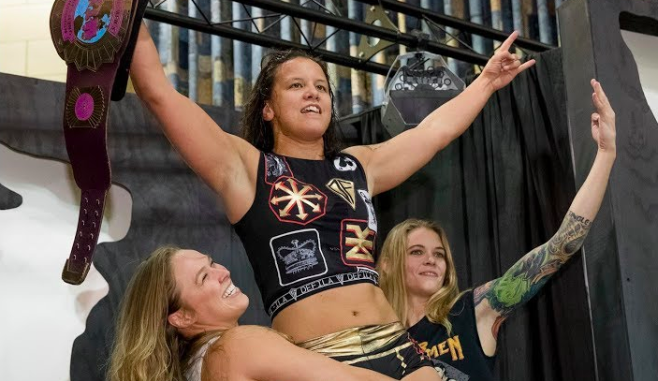 Ronda Rousey and Jessamyn Duke celebrated with Shayna Baszler after she won the Absolute Intense Wrestling Women’s Championship in 2017. 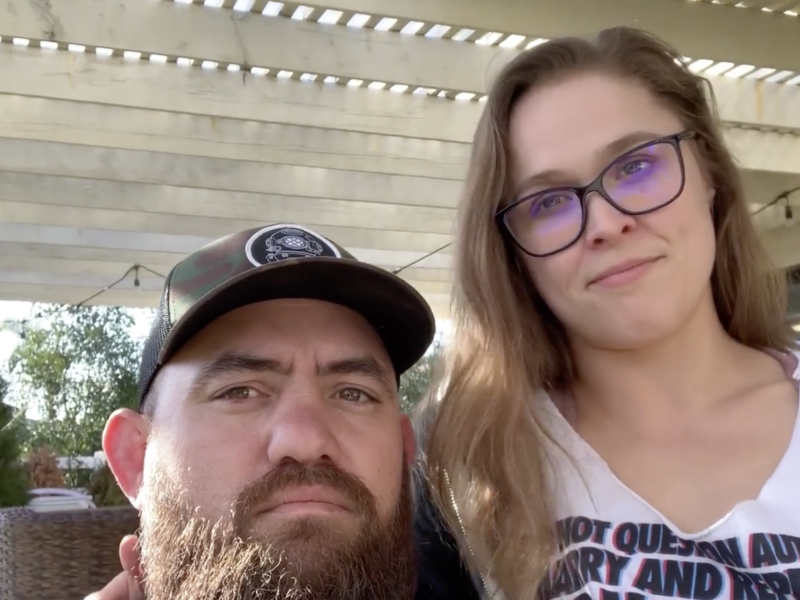 Watch Ronda Rousey train no-gi with current Bellator Middleweight Champion Gegard Mousasi long before she held the UFC Women’s Bantamweight Title. Did You Know Charlotte Flair Challenged Ronda to a Divas Championship Match in 2015? You may not know this, but Charlotte Flair actually challenged Ronda Rousey to a championship match years ago, back when she was WWE Divas Champion. Throwback to when UFC champion Ronda Rousey used to appear on every talk show and MMA YouTube broadcast armbarring and judo throwing their hosts. You know you’re the “Baddest Woman on the Planet” when the “Baddest Man on the Planet” is a fan of yours. 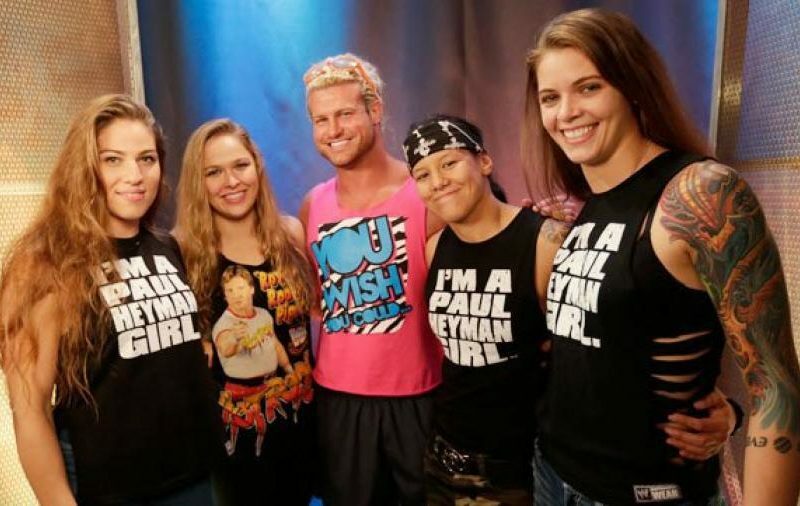 Before Ronda was RAW Women’s Champion, Shayna was NXT Women’s Champion, and Marina & Jessamyn reported to the PC, the Four Horsewomen were just WWE fans. UFC and WWE champion Ronda Rousey gets praise from former UFC CEO Lorenzo Fertitta for her achievements as an athlete and continuing female empowerment. 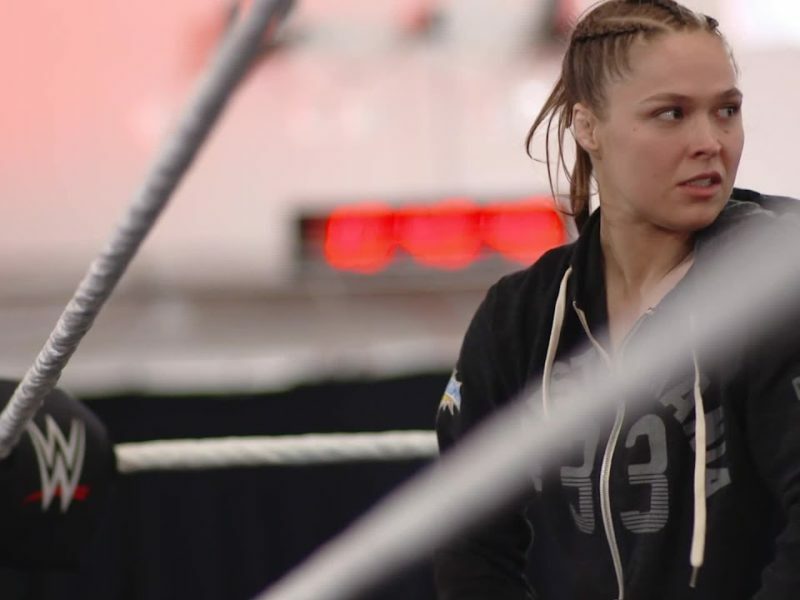 One person to publicly offer Ronda Rousey advice before her debut was former WWE champion and the once self-proclaimed “Best in the World,” CM Punk.